Abstract: The correspondence between Descartes and More covers a diversity of each author’s fundamental philosophical views. Their polemics range over not only general aspects of physics, but also extend to cosmology and theology. 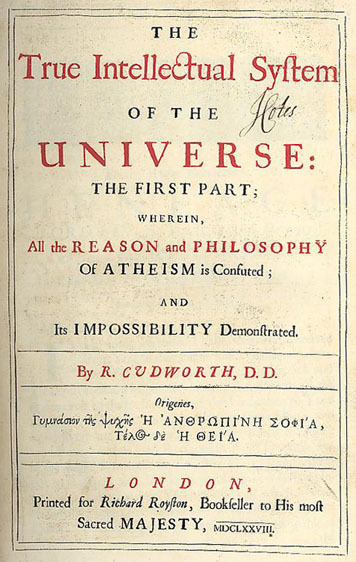 On the one hand, we have God as infinite and His creation as indefinite for Descartes; on the other hand, God as extant, ubiquitous and omnipresent, and His creation as limited for Henry More. It is this last problem that constitutes the focus of my essay, strictly speaking – the problem of the universe as infinite.